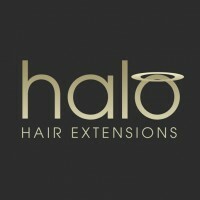 Halo is one of the world’s most amazing hair extensions, as it has the highest quality and is the simplest and quickest extension to apply. Halo Hair Extensions only use 100% Indian Remy Human Hair as Remy hair is the highest grade human hair and it can achieve the most natural look. 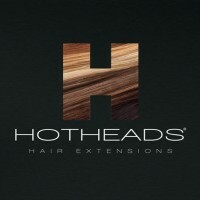 So stop in today and see what a Halo Hair Extension can do for your look. 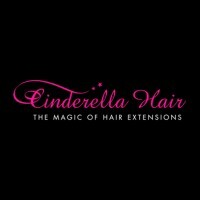 Cinderella Hair Extensions uses only 100% Remy hair. Remy hair allows the blending with your own hair to give the appearance of natural, healthy looking hair. Not only do we offer our Classic Bond Hair Extensions and now by offering I-Hair I-Tip Extensions, T-Hair, Tape Extensions and Cinderella Hair, Strips you now have endless choices and possibilities. 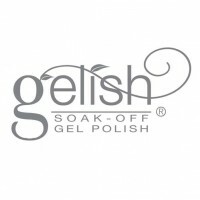 Gelish is the world’s first hybrid gel and color. Unlike conventional gels or gel nails, Gelish applies like a normal polish but is cured under an LED lamp after each coat and leaves the nail completely dry and hard at the end of your application. With Gelish there is no drying time, no smudges, is super shiny and it soaks off in 10 minutes with no damage to the natural nail! At Norvell, we are THE pioneers in sunless tanning. 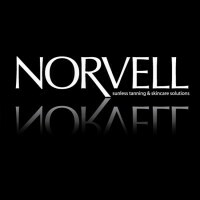 Norvell, a name synonymous with ground breaking sunless tanning innovation continues to develop and manufacture healthy, technological breakthroughs in the sunless tanning industry. Founded in 1983, Norvell Skin Solutions, LLC is owned and operated by three generations of the Norvell Family. 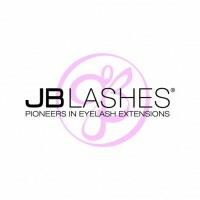 JB Lashes Eyelash Extensions offer you the beautiful way to longer, thicker, fuller lashes that will last up to 2 months! JB Lashes superior quality make all the difference in your appearance. Thick and beautifully curled, these lashes are safe for skin, eyes, and contact lenses. Just like real lashes, they are resistant to water, heat, chlorine, and perspiration. 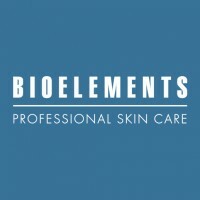 Bioelements is the creation of an esthetician–Barbara Salomone, the architect of the modern facial and one of the first-ever licensed estheticians in the U.S. Salomone’s goal was to design a line of products including: anti-aging cremes, face masks, sunscreens, acne treatments, cleansers, wrinkle cremes, skin lighteners and more – that would transform the way professionals treat the skin.